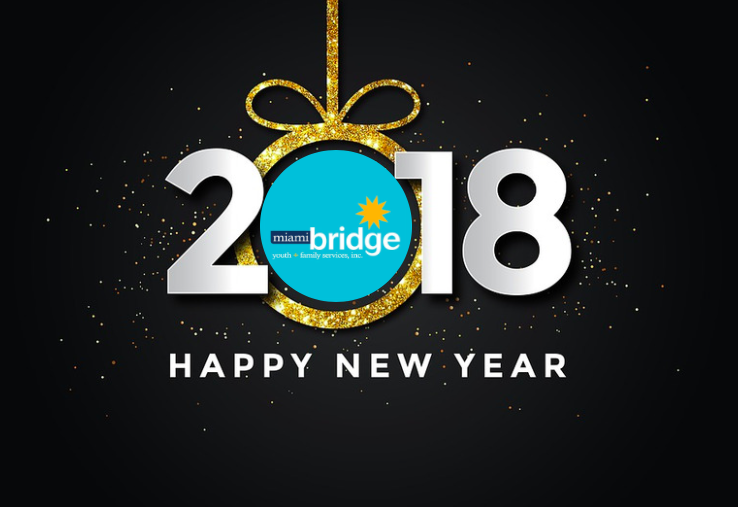 Miami Bridge invites you on a magical journey. 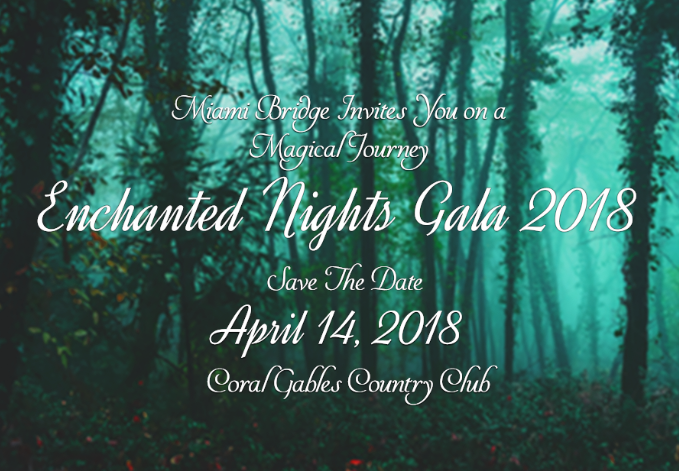 Our annual fundraiser will take place at the Coral Gables Country Club on Saturday, April 14, 2018 and will be an exciting evening sure to impress, enchant and delight. 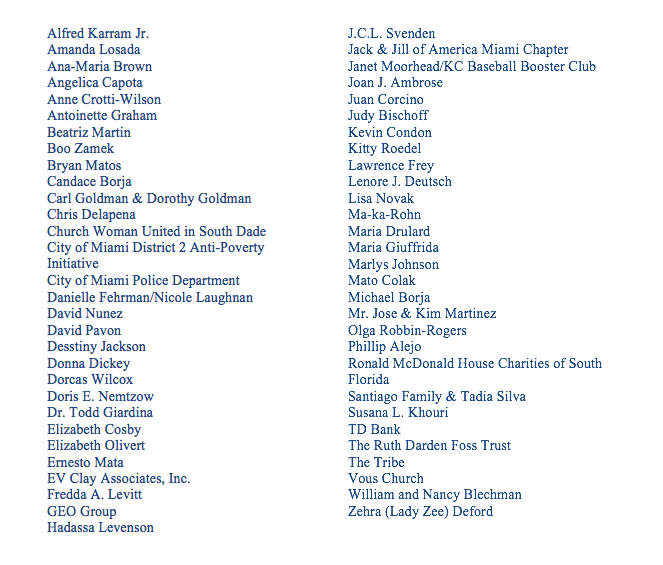 Thank you to all of our wonderful supporters who attended this year's Annual Holiday Luncheon at our Miami central campus on Thursday, December 14th. Youth recited original poetry, performed choreographed dances, and one youth played Christmas carols on the piano for all to sing along. 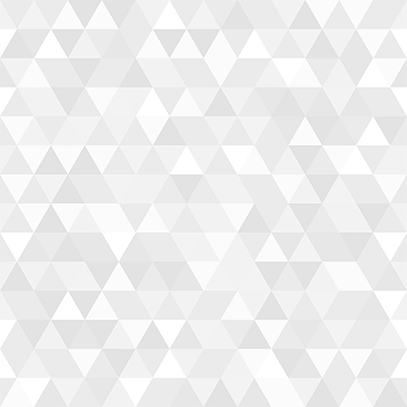 Costco, the membership-only warehouse clubs’ chain, and the U.S. Probation Office Outreach Program generously donated gifts, along with other community partners, for the kids and teens to unwrap on Christmas day. “At this time of year, many of our Bridge kids experience a range of emotions. Their sole desire is to spend the holidays with family and to be loved. We are very grateful to those who have stepped in with holiday toy drives and gift cards. 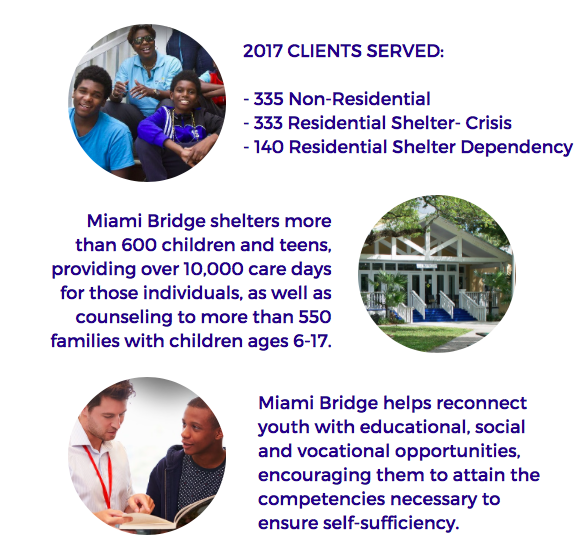 While these cannot replace the love they seek, it does brighten their day and can put a smile on their faces,” stated Dorcas Wilcox, CEO of Miami Bridge Youth & Family Services, Inc.
SEE YOU AT OUR NEXT MIAMI BRIDGE EVENT! 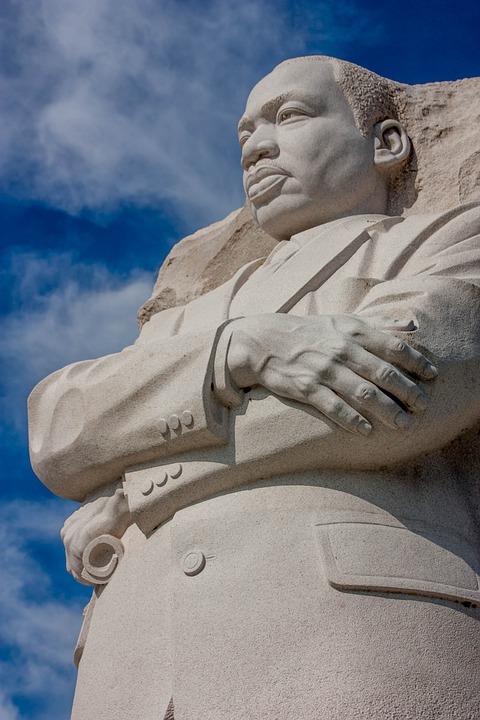 Miami Bridge is proud to announce that our Homestead campus has been selected as an honoree for the Homestead/Florida City Martin Luther King Jr. Spirit of the Community Award- Not for Profit Category. 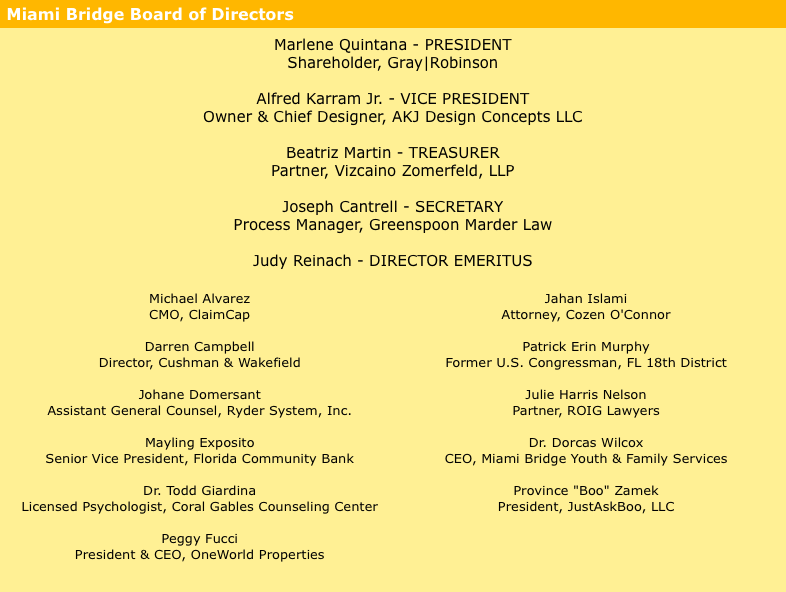 Miami Bridge and other local honorees will be celebrated on January 12th during The City of Homestead's Dr. Martin Luther King, Jr. Community Breakfast. This annual gathering is a morning of celebration and contemplation as everyone from distinguished dignitaries to the youngest children reflect on the struggles of the past and dreams for the future. 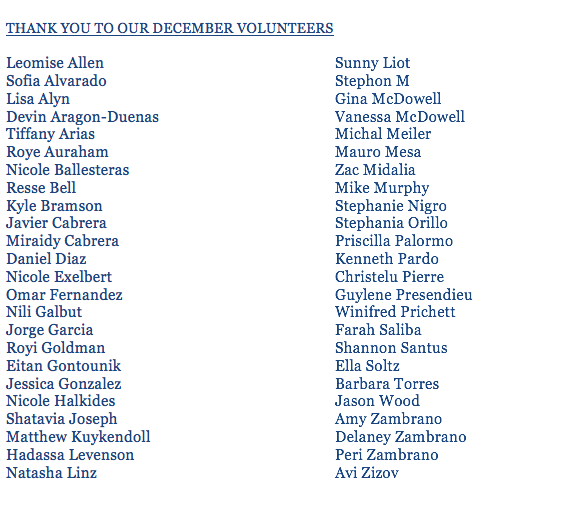 Thank you to our kind donors for the chance to take our youth to Santa's Enchanted Forest! The special field trip lit up their evening, and served as a fantastic conclusion to a very giving holiday season. 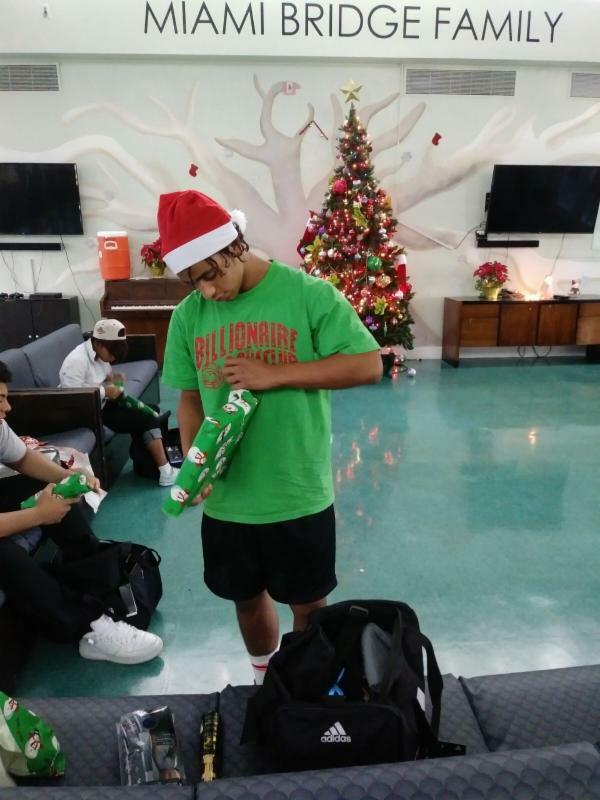 Our organization is truly grateful for the special holiday experiences gifted to our Bridge Kids by loyal supporters. 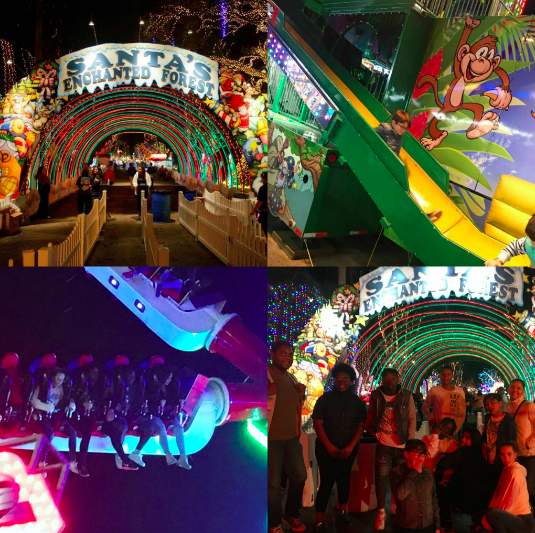 Take a look at our kids and teens having fun on all kinds of carnival rides, from merry-go-rounds to dizzying roller coasters. 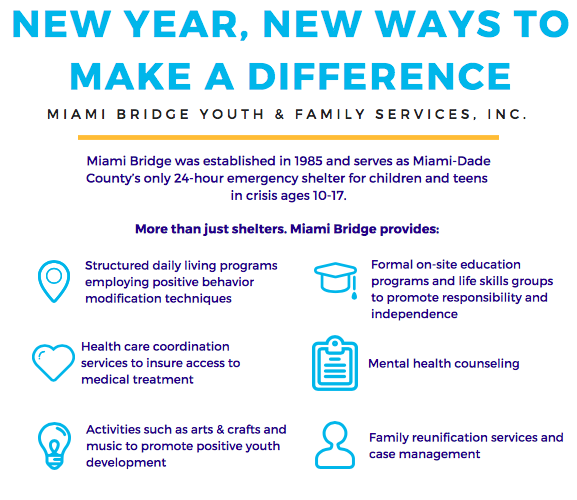 This year, on Christmas Eve, in conjunction with Repair the World: Miami and the Jewish Volunteer Center of Greater Miami Jewish Federation, The Tribe held it’s 3rd Annual Brunch at the Bridge. 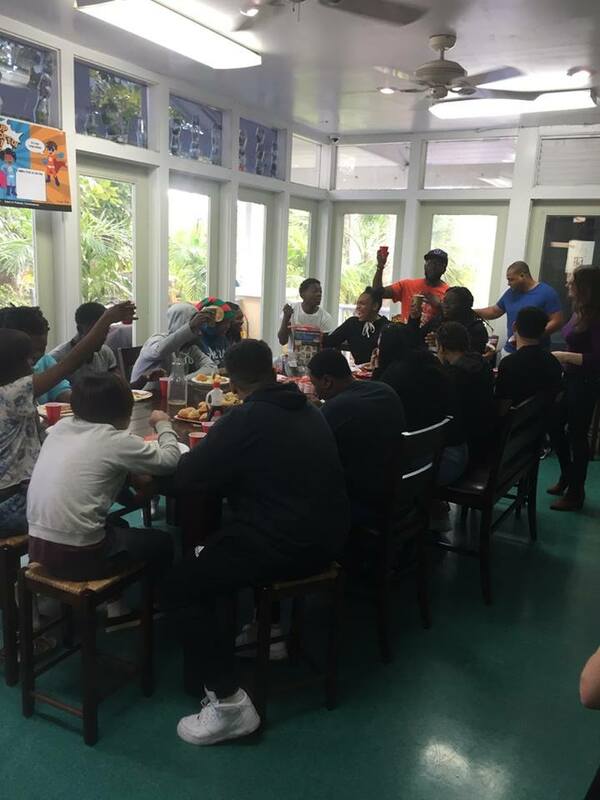 The Tribe made brunch with the teens at Miami Bridge, afterwards sharing food, activities, gifts, and conversation with them. This indeed made for a happy Christmas for so many of our teens! A special shout out and thank you to Stephanie Nigro and Michal Meiler for co-chairing this event and leading this volunteer experience. 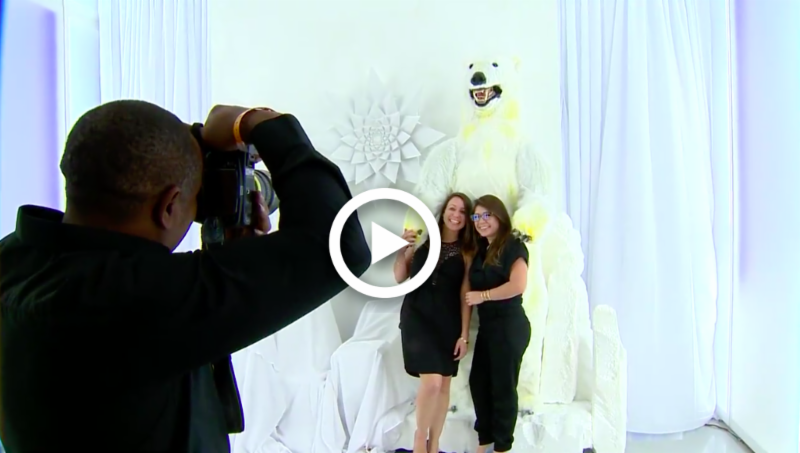 Our youth had a blast at the Neiman Marcus holiday event this past December. Santa was present giving out some Christmas gifts and posing with the kids. 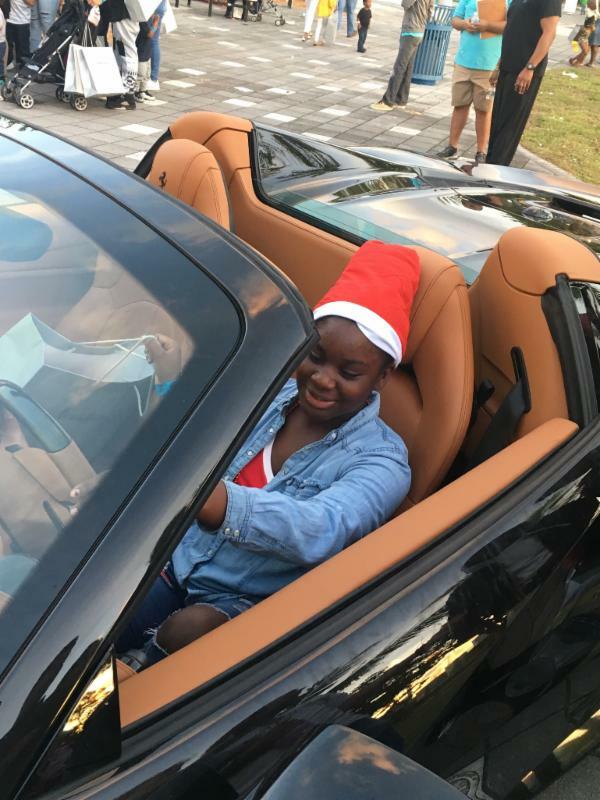 Attendees even got a chance to get up close and sit inside a Ferrari 458 Spider, making for a holiday that our youth will never forget. Our youth were all smiles as they opened their presents on Christmas Day! THANK YOU, THANK YOU, THANK YOU, to our incredible community partners and individuals who have stepped forward with holiday gifts and experiences to allow our youth the chance to look at 2017's Christmas with a smile. 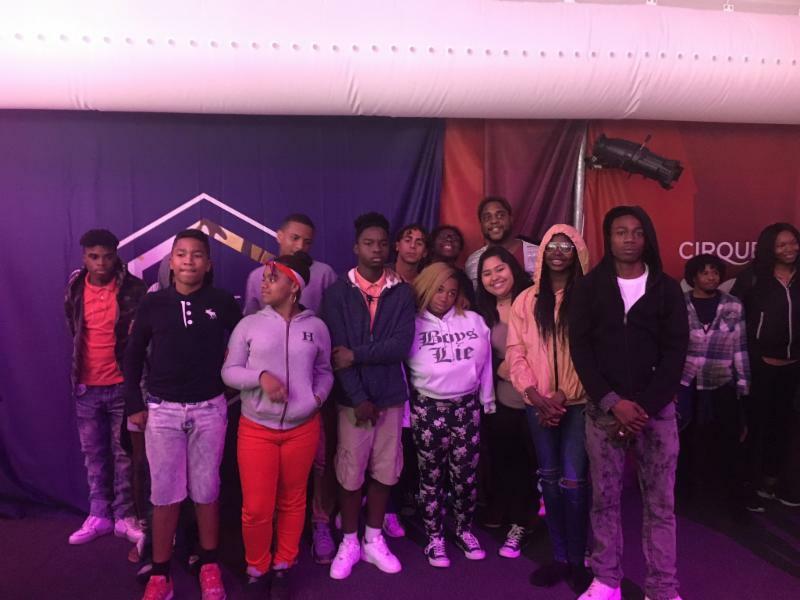 Thank you to our donors for allowing our kids to spectate the beautiful acrobatic show that is, Cirque Du Soleil's VOLTA! The show tells a spellbinding story about the freedom to choose and the thrill of blazing your own trail. Inspired in part by the adventurous spirit that fuels the culture of action sports, VOLTA weaves acrobatics in a visually striking world driven by a stirring melodic score. From extreme rope skipping to acrobatic ladders, our youth were at awe seeing the show put on by amazing acrobats, singers and performers. 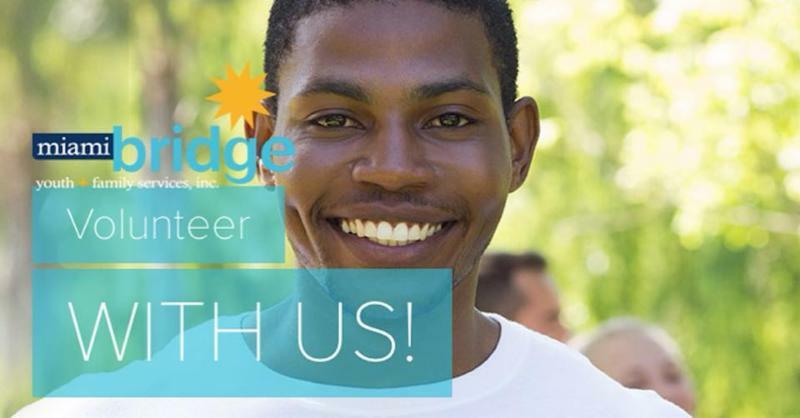 We encourage our community to volunteer and participate with our youth. Any assistance can make a difference in a child's life. 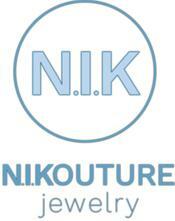 We are partnering with N. I. Kouture Jewelry for the holiday season. Not only can you take care of your holiday shopping but also support us in the process. For each gift purchased, we receive a 25% donation from each N. I. Kouture piece.